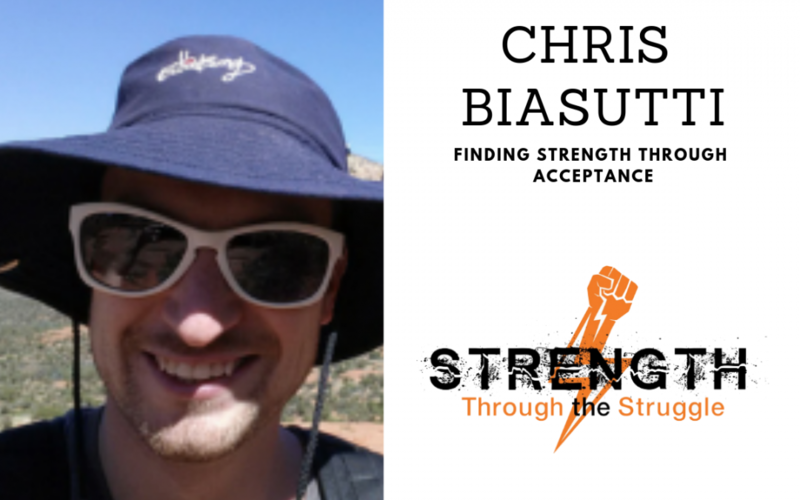 Chris Biasutti has searched for acceptance his entire life. Everything he’s done in his life has been searching for love and acceptance from other people. He thought he would find it by making money. Eventually, after making the money he thought he always wanted, he learned money didn’t bring him acceptance. His pivot point came when he realized he had nothing meaningful to share with the world. Chris has since learned the key to his happiness and inner peace is vulnerability – and being honest about sharing his pain. 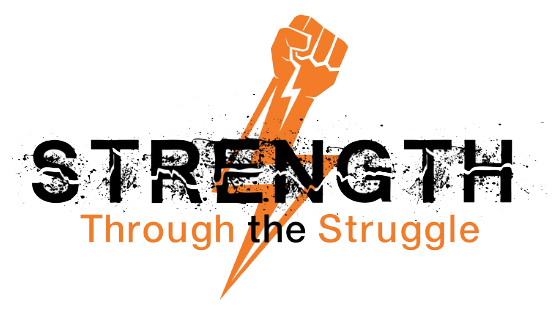 What motivates him now, and what drives him, is lessening others’ suffering. He’s learned, above all, love isn’t something you get, it’s something you give.